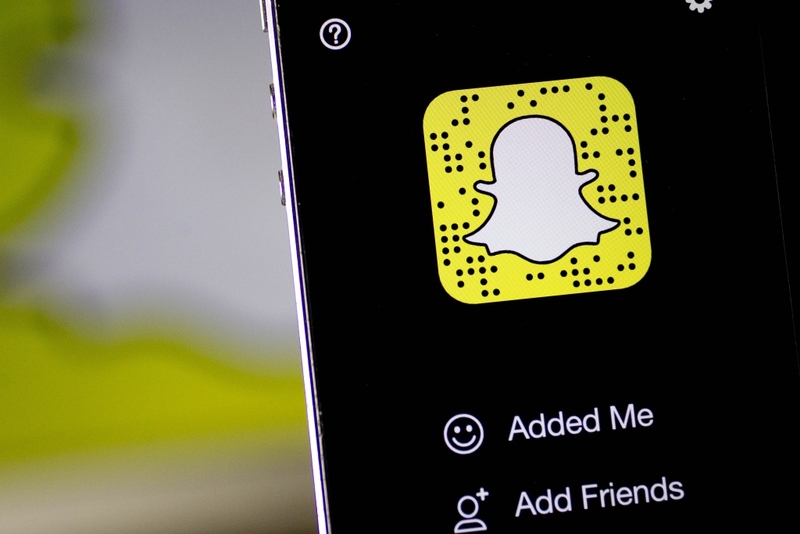 Snapchat, makers of the ephemeral messaging app by the same name, may be looking to make the jump from software to hardware. A report from The Financial Times on Monday notes that Snapchat has joined the Bluetooth Special Interest Group (SIG), the not-for-profit body that oversees development of the popular wireless standard. Joining the Bluetooth SIG is noteworthy in that membership is required for any device maker that wants to use the wireless technology in a hardware device. Back in March, CNET highlighted the fact that Snapchat had added nearly a dozen wearable technology veterans to its payroll. According to LinkedIn profiles, the engineers had previously worked with established hardware players including Logitech and Nokia. Why would Snapchat, a software firm, hire hardware guys? Perhaps because they’re working on a physical product. The publication pointed to Snapchat’s 2014 acquisition of startup Vergence Labs and the creation of Snapchat Research in 2015 as further proof that the company could be developing hardware behind closed doors. One source that The Financial Times spoke with said Snapchat has been working with contract manufacturers to build prototype headsets (kind of like Google Glass (but hopefully a less nerdy version)). The idea seems to be to allow users to capture pictures and video for use on Snapchat without actually having to pull out their smartphone.